“Children Of Nobody” also called “Red Moon, Blue Sun” is a mystery thriller drama. Kim SunA, the lead actress, is a veteran actress that debuted in 1996 and won various awards. She acted in popular dramas such as “My Lovely Sam Soon” (2005) and “The Lady in Dignity” (2017). The lead actor is Lee YiKyung, he got popular with dramas such as “Welcome to Waikiki” (2018) and “Partners of Justice” (2018). 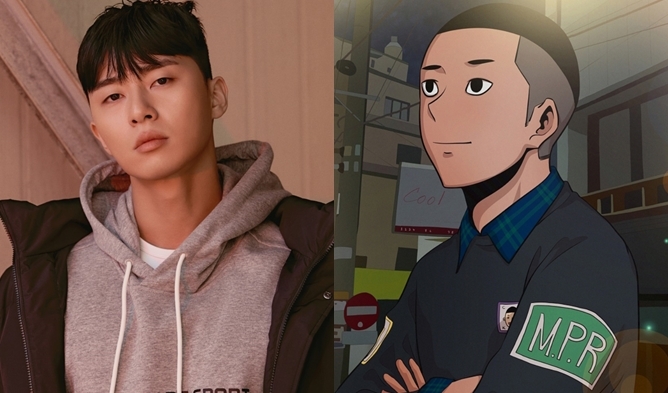 But that is not all, VIXX’s N is also part of the cast! The acting-dol has already acted in various dramas such as “Tunnel” (2017) and “Familiar Wife” (2018). Fans are excited to see him in this new drama. A mystery thriller drama. A woman faces a mysterious child and a mysterious case and she is tracing the truth through a poem. He is a detective in the violent crimes department that traces the criminal of the mysterious event. He believes that all the criminals should be judge and deal by the law. He follows the rules but he has impressive feeling and impulses. She is a kind daughter and a faithful wife. She is a psychologist for children and is living a perfect life until she got swallowed up by the mysterious event. He works at a children center. He is gentle and does not speak much. He sincerely loves the children. When he is with them, he is very bright and happy. After the mysterious incident, he will show different faces of him.